It’s not everyday that a startup WordPress blog makes it into the top 1,000 websites in the world. Such a feat requires skill, hard work, and proper hosting infrastructure. LittleThings.com had to overcome several obstacles to reach serving well over 20 million people per month. Having 100,000 people on your site at the same time cannot be handled by just any hosting solution. Leveraging the expertise of the ISPRIME team, and its managed hosting solutions, helped LittleThings.com achieve success. Our virtual server is not your ordinary $5 linux instance. We don’t just hand you a space in the cloud and wish you luck. 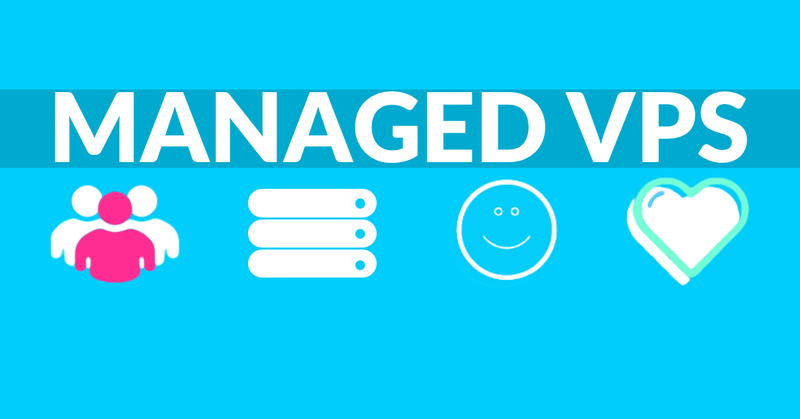 Ours come with full systems & software management, security, and 24x7x365 live support. We are your around-the-clock sysadmin, your dba and hosting guru. We’ll help you get your website where you want it to be. Use us, our experience and expertise to make your business better. Learn more at isprime.com/virtual-private-server! © 2014, ISPRIME, LLC All rights Reserved.